Beerologist, libationist, beer devotee, wert guru, beer maven, beer expert, hophead, beer snob, a tippler, a grog artist, a boozer, a beer buff, beer nut, a slops surveyor, an ale addict,beeroisseur, a hops handler, a quaffer, or chairman of the brewed. 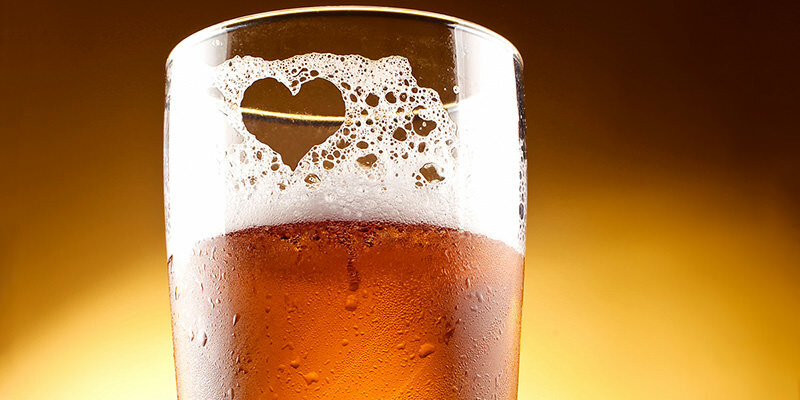 Whatever you call yourself, Dayton certainly offers lots of options for beer lovers. 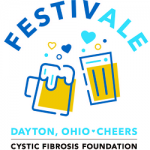 FestivAle will highlight Dayton’s booming craft beer culture! 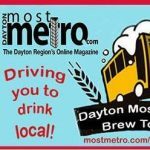 Guests will be able to get a taste of the diverse beers Dayton has to offer from several local breweries. 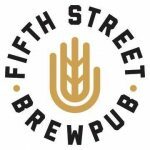 Along with enjoying savory sips of craft beer, you will also indulge in delicious food samplings while perusing the silent auction and dancing the night away. 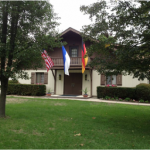 Come to the Friday Night Biergartens at the German Club Edelweiss the first four Friday nights in August! Live music provided by Frank Svet the first two weeks and by Steve Makofka the last two weeks. A different dinner will be available for purchase each week. Brats, metts, desserts and beverages will also be available for purchase each week. Each tour will visit three local breweries. We will spend approximately 40 minutes at each location. We’ll set you up with a flight of beers (four 4oz samples) at each brewery, so you’ll get a taste of what each brewery is doing. Feel free to order a pint of your favorite, or get a growler to go and we’ll keep it cold for you on the bus! 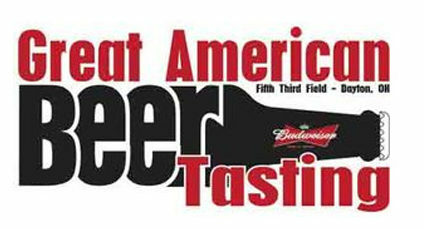 Mark your calendars for the Dragons annual Great American Beer Tasting, brought to you by Heidelberg Distributing. This year’s event tickets are $30 and include 20, 4 oz samples, a custom pint glass, and a raffle ticket for Budweiser and Dragons merchandise and prizes! 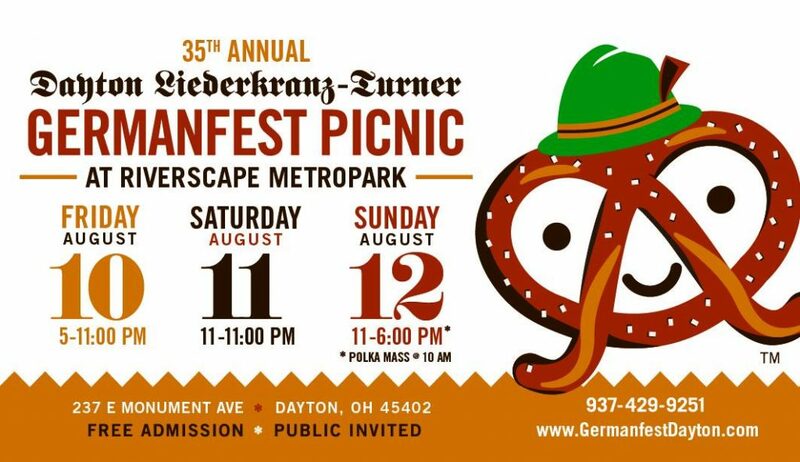 Do your dinner plans this Saturday include cabbage rolls and Guinness brownies from Dobo’s Delights, barbecue treats from TK’s BBQ, and Mulligan’s famous sliders, sausage & kraut or soft pretzels with beer cheese dip? Pair it with a milkshake IPA, Peanut Butter Porter, a Passionfruit Saison, or a Java Man Cometh. There’s wine and bottled water too. 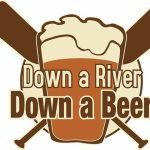 Bid on great beer items in the silent auction as Mark Cantwil sings and River Fire Rings light up the night sky over the river.